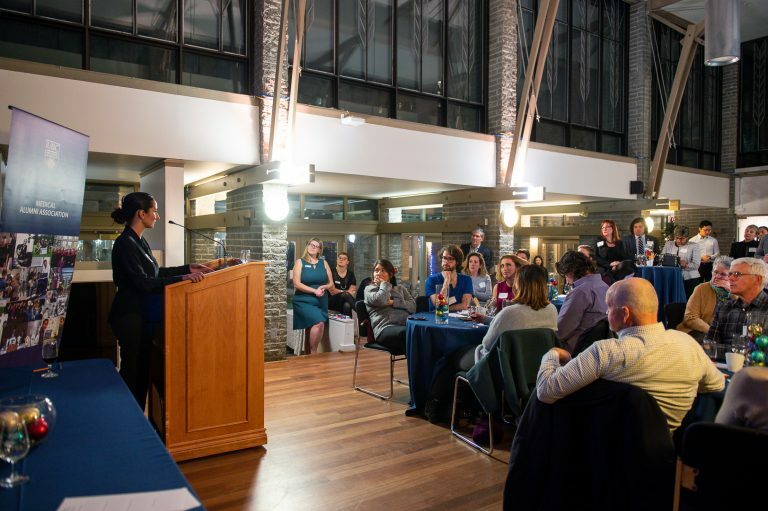 The Faculty of Medicine Alumni Engagement Office hosts many events for our alumni to stay connected with friends, classmates, and the alumni community. Check out some of our events below! Join us at CrossRoads Brewing in Prince George for a drink and appetizers on April 4th! 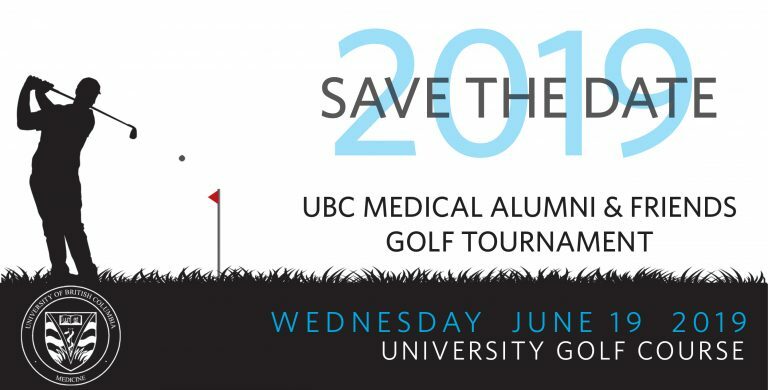 During the evening, you’ll have the chance to catch up with fellow UBC Faculty of Medicine alumni, faculty & staff, as well as the opportunity to meet current Faculty of Medicine students and residents to share your pearls of wisdom with the next generation! Click here for more information. This year’s tournament will be on Wednesday, June 19, 2019 at the University Golf Club. We look forward to a great day of golf, delicious food, and memories to be made at our annual tournament! Click here for more information. Visit our event calendar to view all of our upcoming events! We hope everyone who attended enjoyed this event! Click here to read the full event recap and check out some of the pictures taken that evening! Reunions are time for you and your classmates to reconnect and reminisce over shared stories and experiences. The Alumni Office provides a wide range of services to assist with your reunion planning. Click here to get started and view past reunions!